Verminator Fleas Johannesburg Service uses a safe and odourless treatment sprayed over the target area. Verminator Fleas Johannesburg Eco-Friendly Service is the ultimate way of completely exterminating and dominating all fleas Johannesburg has to offer in all their phases…from egg to adult, the treatment has a long lasting effect, patiently waiting to pounce on dormant eggs when they hatch. And let us (Verminator Fleas Johannesburg) be clear: This is NOT a lame over promise – under achievement service. Instead, you’re going to experience Verminator Pest Control’s tried and tested strategies that work and in 2018 work even better. So if you’re looking for a 6-month Guaranteed flea control service you’ll love Verminator – Fleas Johannesburg’s easy bookings and convenient on-site services. Fleas transform 4 times on its short voyage from egg to grown-up. Female fleas can discharge more than 2,000 eggs within 2 months so they can spread all through your home in the blink of an eye. Flea eggs hatch within 14 days depending on conditions such as temperature or moisture. Once hatched the larvae will spin and weave a pupae within two weeks and in the pupae form can remain dormant for many many months. When insects make it past your front door it takes about 2 weeks for complete eradication after Verminators Fleas Johannesburg treatment – guaranteed for 6 months. Approach your veterinarian about safe techniques for battling your flea attack on your pets. Watch out for your pet throughout the summer or warmer periods. Prevention is better than cure and most of our customers call us out once per year to treat their homes, usually before winter when pets tend to spend more time indoors. Thoroughly vacuum and clean your floors, furniture and pet accessories regularly. Verminator Fleas Johannesburg Service uses a safe and odourless treatment sprayed over the target area, fleas and their eggs are then controlled by a state-of-the-art micro-encapsulated slow release system which means it has a long lasting residual value. The service is safe and odourless and comes with a 6 month guarantee. Perfect Flea Eradication achieved. 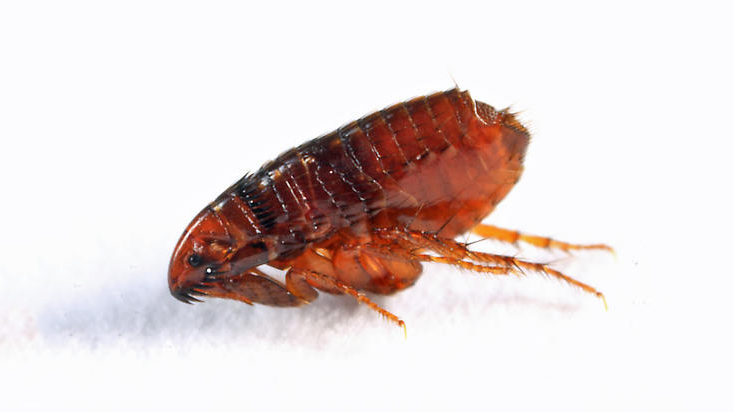 The Fleas Johannesburg have specialize in most mammal species including humans. Infestations found in our homes are usually Cat, Dog or Bird Fleas. The Cat flea is usually the culprit for biting humans. When Our bodies react to the bites from fleas red swelling occurs especially after scratching. The bite causes physical damage as well as the injected anti-coagulants and aneasthetics can cause allergic reactions. Still have those pests? 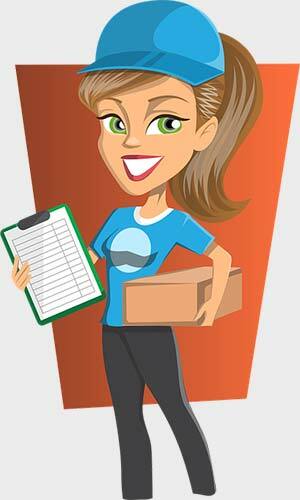 Pest Clearance Guaranteed – Unlimited Free Callbacks! We continually improve by upgrading our Fleas Johannesburg services because we believe that we must constantly keep up-to-date with new Environmentally Friendly Technologies and trends that develop locally and internationally, therefore you can be assured that we offer the very best solutions available. Join Over 30,000+ Clients Who Adore Us!